With high quality features such as an integrated condensate pump and temperature controlled defrost, the Titan XP90 is designed to perfectly maintain your indoor air quality. Developed using decades of in the field experience, the XG90 produces an impressive 370 CFM, making it the perfect option for any space up to 15,000 ft3. Even with its powerful output, the Titan is still ultra-efficient with a 2.8 L/kWh and only 5.5 AMPS. This impressive machine can also be customized to meet your needs with multiple upgrade options including ducting, filters, and remote control. 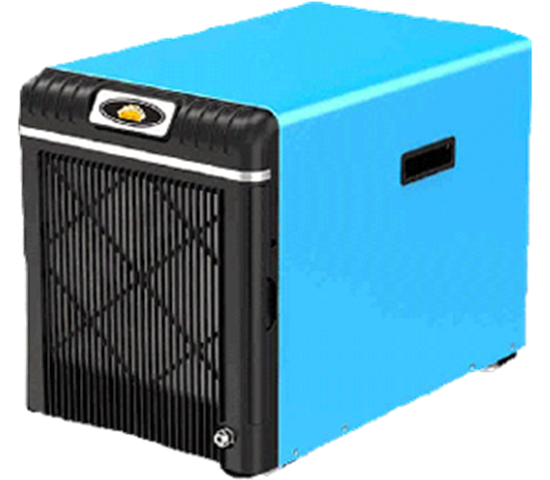 Whether you’re facing too much moisture, unwelcome pests, or nasty mold, the Titan XP90 is the ideal dehumidifier for your application.